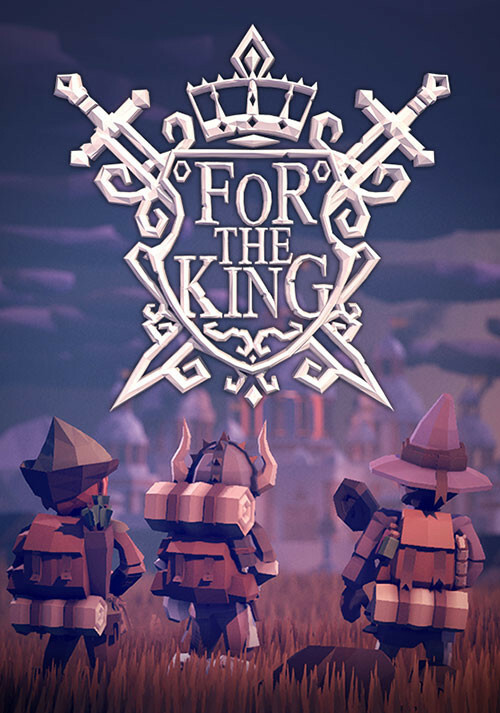 Buy For The King as a Steam Key. 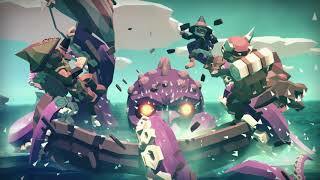 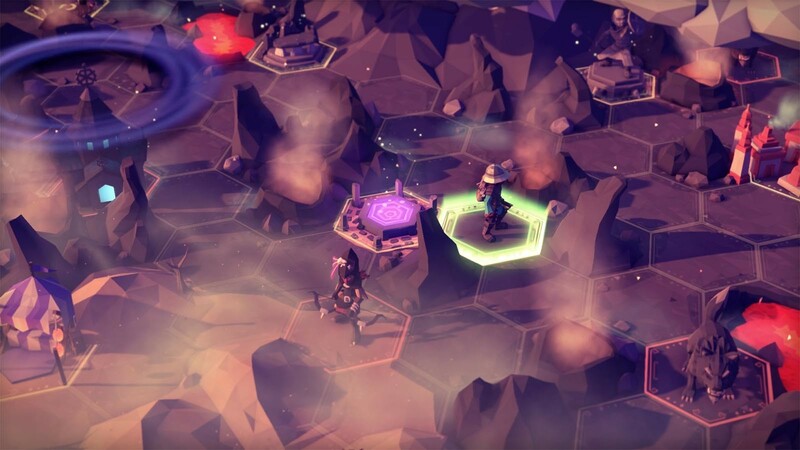 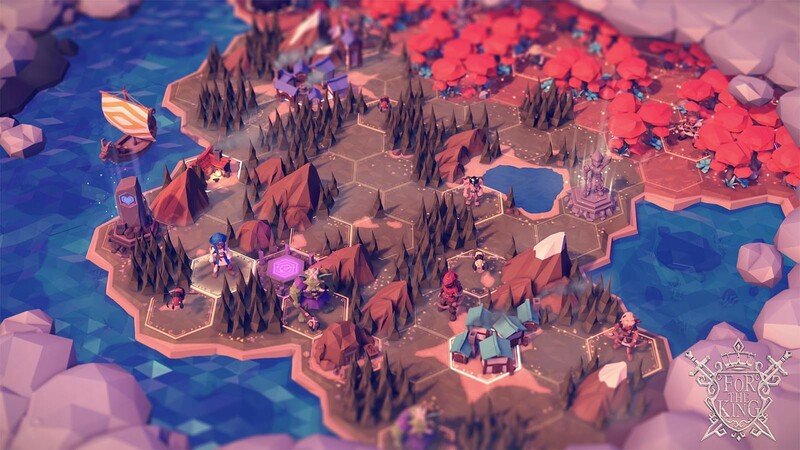 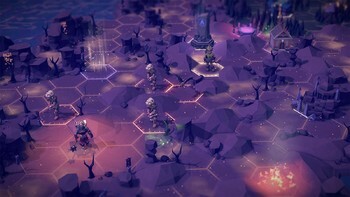 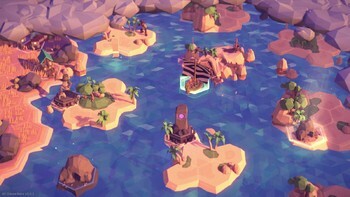 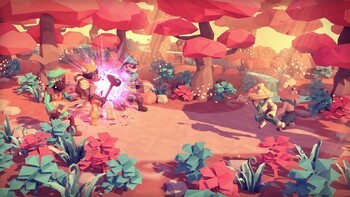 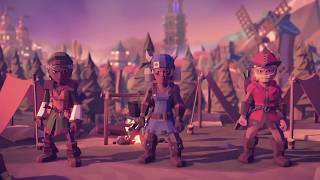 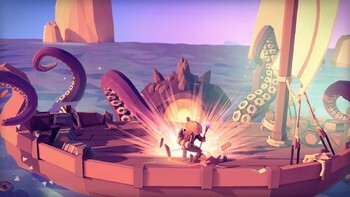 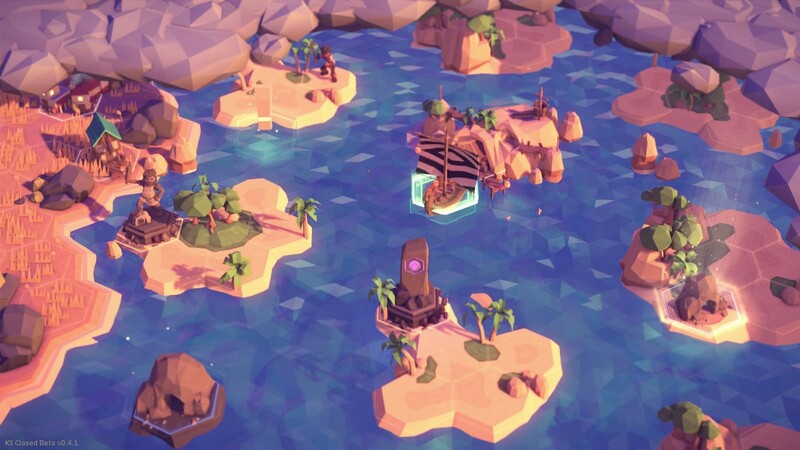 "A sometimes tricky RPG with gorgeous art that's perfect for co-op." 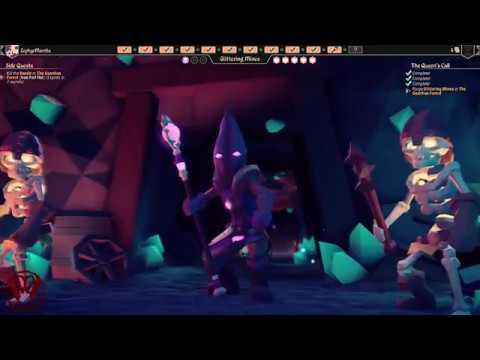 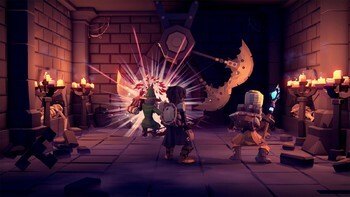 "One of the most enjoyable roguelikes of recent years, with the heavy emphasis on RNG saved by some fun co-op options." "As a fan of the genre, I can see myself consistently returning to For the King, and think other roguelike fans and people who enjoy tabletop RPGs will find something to enjoy here." Problems with For The King?